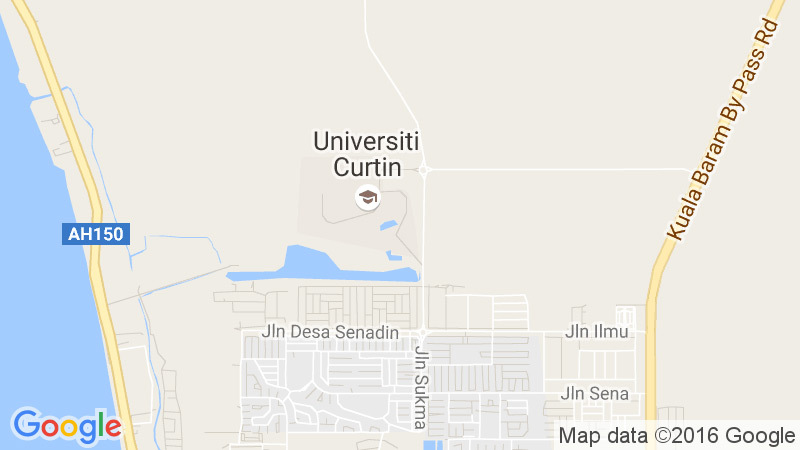 Curtin recognises students’ relevant prior studies or work experience, allowing some students to finish their degrees in a shorter period of time. CRL (or Advanced Standing) allows students to take advantage of-and be rewarded for-their previous studies. 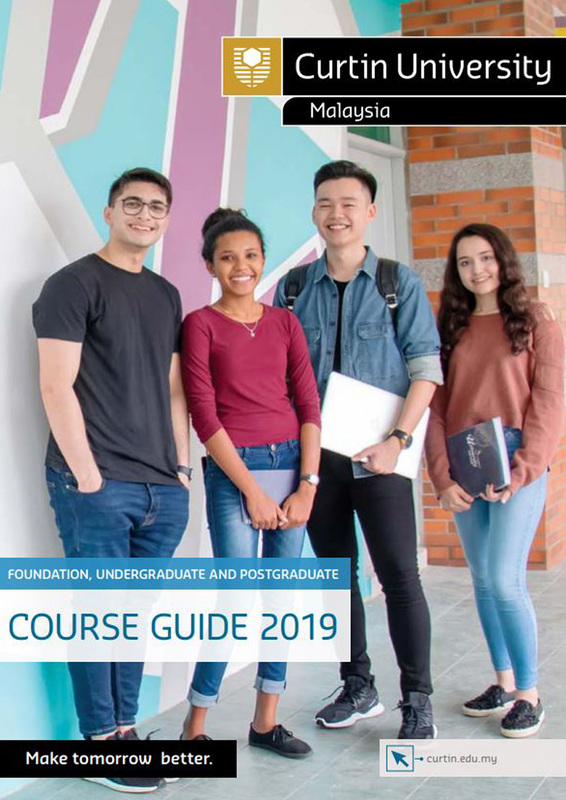 Download Curtin Malaysia’s prospectus, course guides, brochures and flyers.